Holly Figueroa started playing guitar in July 1999, when her guitar player broke his hip while pitching the tent before their first ever festival show...in front of ten thousand people. She learned three chords in three days and finished her tour by herself. In her first year solo on the acoustic music circuit, she was wowing national audiences in listening rooms from The Bitter End and Makor in New York City, to Club Passim and the Lizard Lounge in Boston, to the Tractor Tavern and Showbox in Seattle and The Knitting Factory and Genghis Cohen in Los Angeles. Seattle-based Figueroa has toured extensively throughout the U.S., greeting fans everywhere with her refreshingly bluesy/alt-country sound, usually with her seven year old daughter in tow. 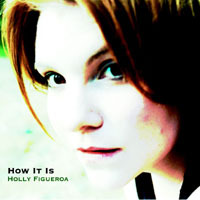 With the release of Figueroa?s new recording "How It Is" on Cake Records, Holly is hitting the road again, with nearly 200 stops planned for the next year. 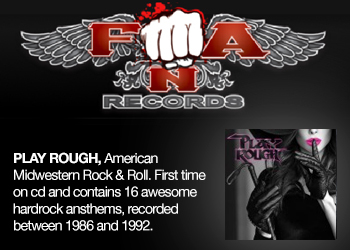 With an extensive mailing list and grassroots organized fanbase, Figueroa was able to fund the recording of "How It Is" solely through pre-orders from fans. A uniquely American album that stands tall at the intersection between pop and folk, blues and country, Los Angeles Entertainment Today proclaims: "?How It Is? slays just about any big company songster product that has been coughed up over the past 12 months." 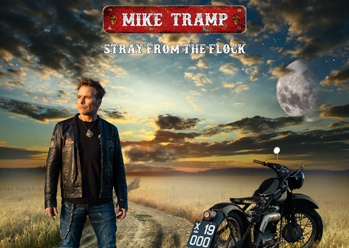 Produced and recorded by red-hot hitmakers The A-Team (Evan Brubaker /Troy Glessner) at Spectre Studios in Seattle, WA, "How It Is" is graced by bassist Tony Levin (Peter Gabriel, Paul Simon) and drummer Jerry Marotta (Indigo Girls) , Danny Barnes, Dan Tyack, Sean Halley, and Skip Peri. Figueroa attacks each song with a calm determination that showcases her songwriting prowess, prompting Bill Fisher of The Victory Review to describe the album as "a deeply-felt and mature exploration of grief that builds above all upon the rich, flexible vocal instrument that Holly?s voice has become". 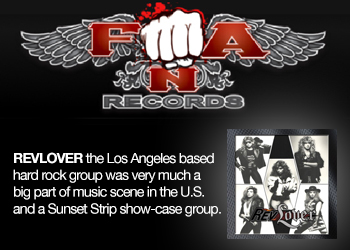 "How It Is" is the follow up to last years "Dream in Red", which received rave reviews from press all over the country. Figueroa is the founder of Indiegrrl (a 1500 member international organization for women in the independent music industry). She recently signed with Hacate Entertainment Group in New York, a licensing/publishing company, and has since had music licensed to Oxygen Media, MTV, and the WB Network.